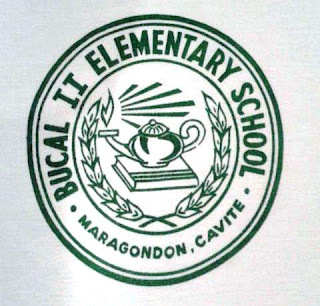 BUCAL II ELEMENTARY SCHOOL is situated in a 4563 sq. m. lot in Barangay Bucal 2, Maragondon,Cavite. According to the people of barangay, the school was established in 1936. It started with just one classroom for Grade I located at the house of a certain Anglo family in barangay Bucal 2. The enrolment increased every year until it catered up to four classes, from Grades I - IV located in different houses namely Sisayan Family, Castronuevo Family and Gutierrez Family in Barangay Bucal 3. In the year, 1952 after the World War II, the school became a complete elementary catering pupils from Grades I to VI. 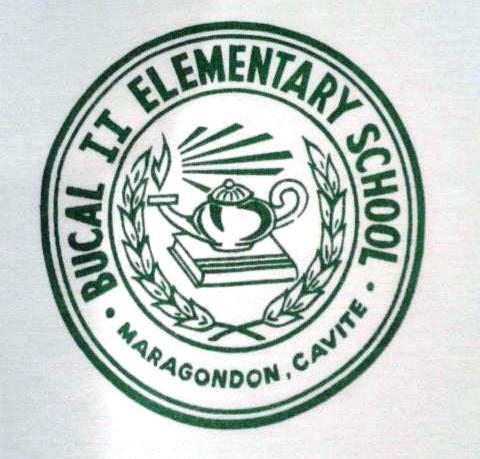 It was in 1994 when Polytechnic University of the Philippines, Maragondon Branch extended their community project in Bucal II Elementary School through the organization of Preparatory class with Ms. Janet Benesen and the then Ms. Marietta C. Piedad who is now the current principal of the school. From then on up to present Preparatory classes is on-going catering pupils aged 5 yrs. 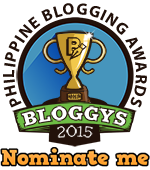 old coming from the barangay and other nearby barangays. At first, parents paid certain amount for the honorarium of the teachers but since SY 2008 - 2009, the honorarium of the teacher is subsidized by the Department of Education (DepEd) up to present to support the institutionalization of pre-school classes throughout the country. Through the initiative and untiring efforts of the different school heads, teachers and utility worker with the help and support of the Parent-Teacher-Children Association (PTCA), barrio folks and other civic minded people, various improvement were made making the school facilities, grounds and premises clean and attractive as well as conducive for learning. At present the school is manned by a Principal I with 13 National Funded teachers, 1 Prep Teacher and 1 Utility Worker. There are 7 buildings with 12 academic classrooms with toilet, and 8 ancillary rooms for library, guidance, Science Room, H.E. Room, Preparatory, clinic, industrial shop and principal’s office. 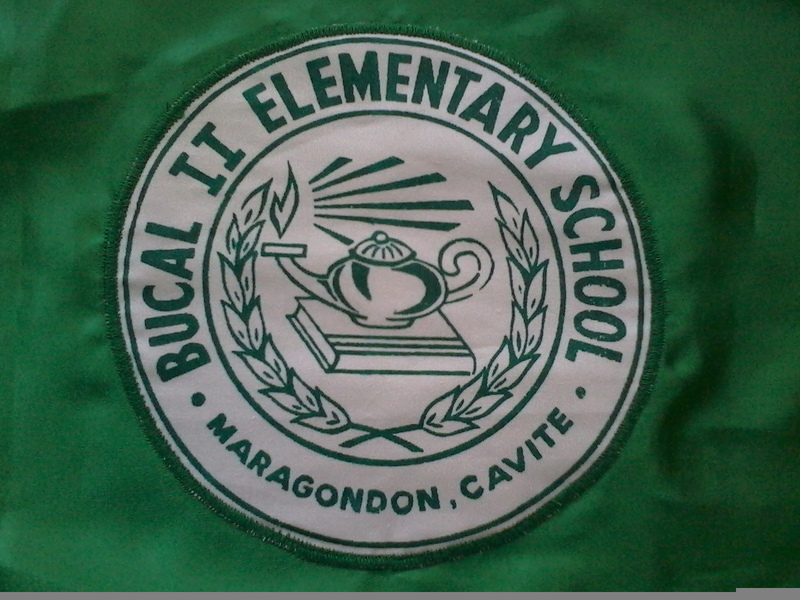 History of Bucal 2 Elementary School was obtained courtesy of my friend and batchmate in Bucal National High School, Mrs. Liezl Anin-del Rosario, a school teacher at Bucal 2 Elementary school. 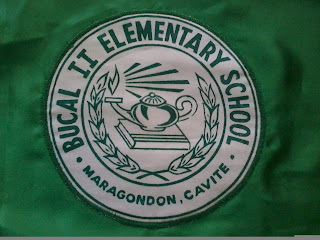 Note: Most school buildings in Bucal 2 Elementary School were constructed during the time of President Ferdinand Marcos. It is also called BLISS type school buildings. The stage was built on joint efforts by the Parents Teachers Association, former alumni of the school and donations of unnamed good citizens.